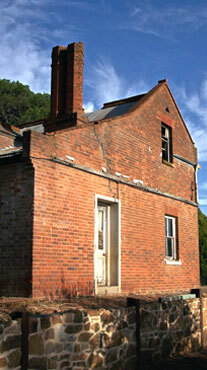 Carcoar Hospital was one of the earliest colonial hospital buildings in Australia. Built to the design of Architect Edward Gell, the foundation stone was laid in 1860, funded by community fundraising with Government Assistance at a cost of £2,400. The museum is one of the oldest and most fascinating hospital museums in Australia, including a fully equipped operating theatre. Open Thursdays, by appointment or as advertised. The committee meets once a month and would welcome new members keen on preserving this wonderful piece of history. 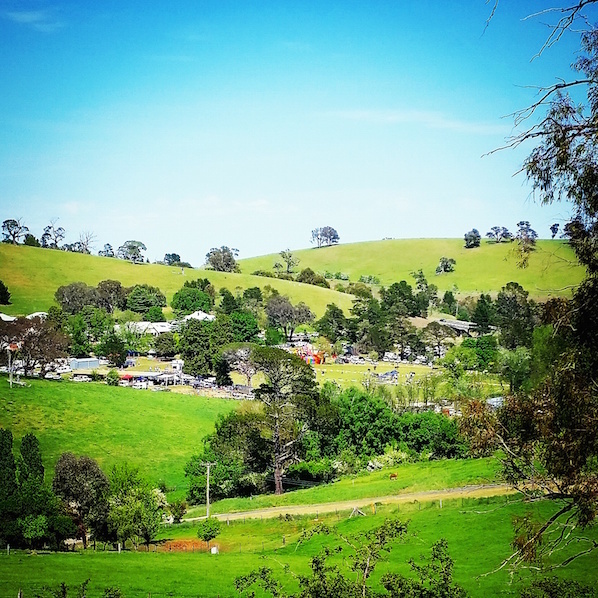 The Show Society organise the Annual Carcoar Show, which is often referred to as the “Best Little Show in the Country”. In 2017 this means October 28th and the show will incorporate no fewer than 5 horse rings, and is one of the very last qualifying events for the Sydney Royal Easter Show. For all enquiries regarding entries, stalls, etc, please contact the Secretary. 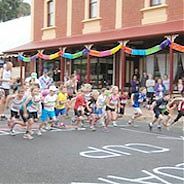 Carcoar Village Association looks after the renowned Australia Day celebrations in Carcoar and is an important body in overseeing the development of the Village of Carcoar. 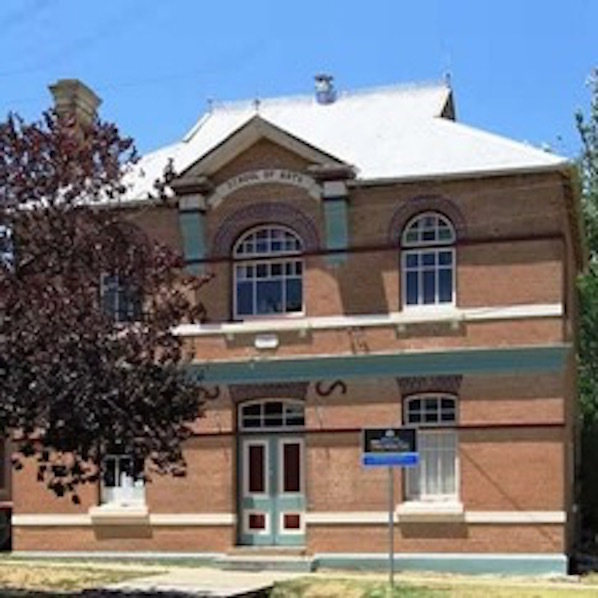 The School of Arts Community Hall Carcoar Inc. Committee looks after this building which is central to the community of Carcoar. The Hall is available for multi-purpose hire – for weddings, birthdays, family reunions, wakes and fundraising dinners. Home of plays and public performances, it has film screening capabilities, with an historic mural as backdrop. 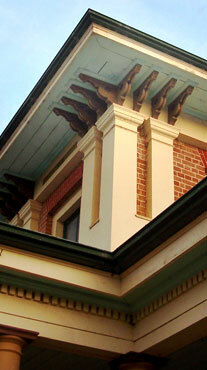 This is a wonderful facility as well as one of the best historic buildings in a village full of historic buildings. The Committee welcomes interest from volunteers from all parts. 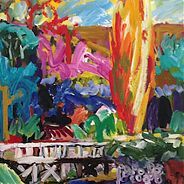 The Carcoar and District Historical Society Inc. 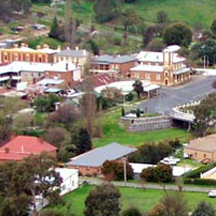 The Carcoar and District Historical Society was founded in the early 1960s and became an incorporated organisation in 1989. 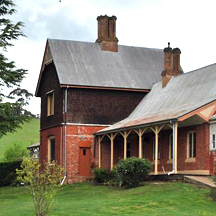 The Society owns Stoke Stable Museum in Naylor Street, Carcoar. 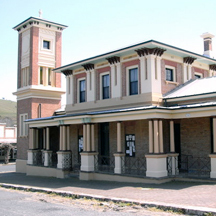 In 1994 the Society was gazetted as Manager of the Carcoar Historic Reserve Trust which includes Carcoar Court House, designed by colonial architect James Barnet and opened in 1882. This is the second Court House on the site, the previous building dating to1850. 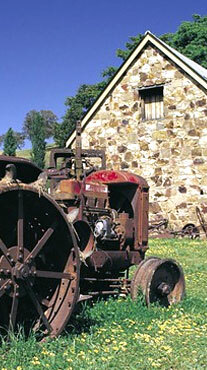 The Society conducts guided tours of historic Carcoar for coach and special interest groups. Bookings are required. 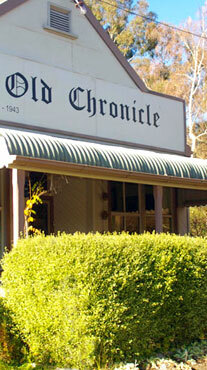 Walking tour maps of Carcoar are available free at Enterprise Store and at Stoke Stable museum and Carcoar Court House. 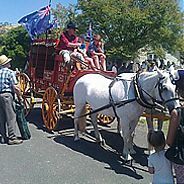 Stoke Stable and Carcoar Court House Museums are open from mid morning to 4.00pm on weekends, Public Holidays and by arrangement on other occasions. Contact the Society for more information about activities, events and membership.